(CBS/AP) FRAMINGHAM, Mass. - President Barack Obama's uncle, Onyango Obama, has been charged with drunk driving in Massachusetts and is being held by immigration officials. Onyango Obama was arrested last week in Framingham, which is 20 miles outside of Boston, after police said he made a rolling stop and nearly caused a cruiser to strike his SUV. When police asked if Onyango Obama wanted to make a phone call, he said, " I think I will call the White House." A spokesman for the immigration attorney Margaret Wong, who is representing him, confirmed that the 67-year-old is the president's uncle. Onyango Obama is the brother of Zeituni Onyango, the president's aunt, who last year won the right to stay in the United States after a deportation order. 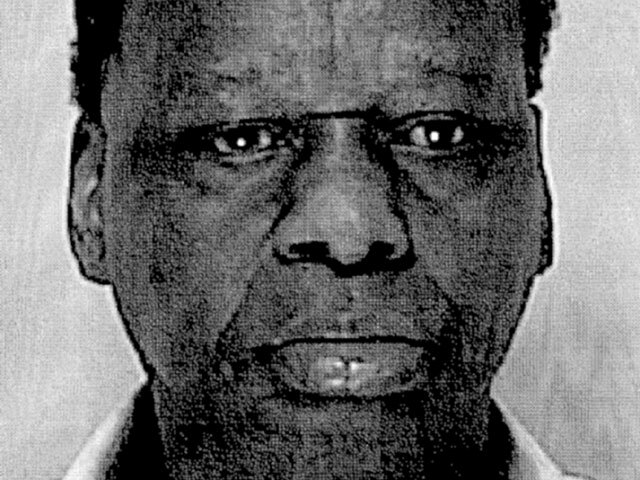 Police say the president's uncle is originally from Kenya and is being held without bail on a detainer from U.S. Immigration and Customs Enforcement.